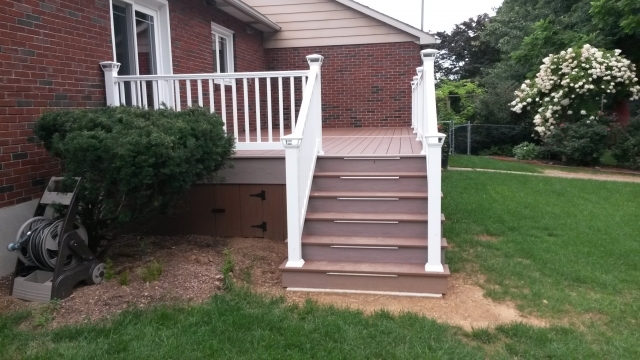 Deck Addition | A.B.E. Remodeling, INC.
All hands on deck.... a new deck. 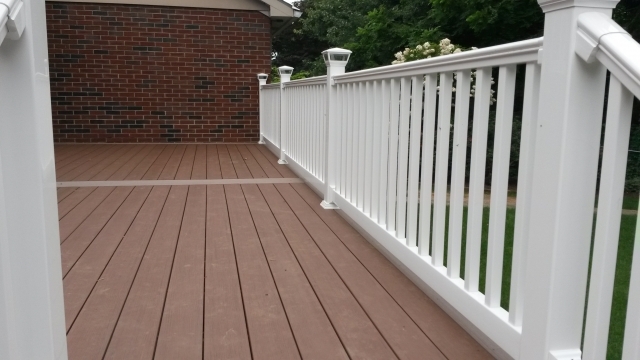 Grab a book or just a chair and take advantage of beautiful days by enjoying some time on a deck. 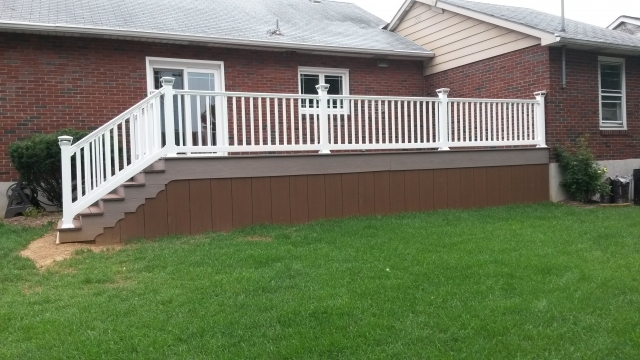 This project was putting this useful deck out back. The homeowner can now relax in what ever way they choose. 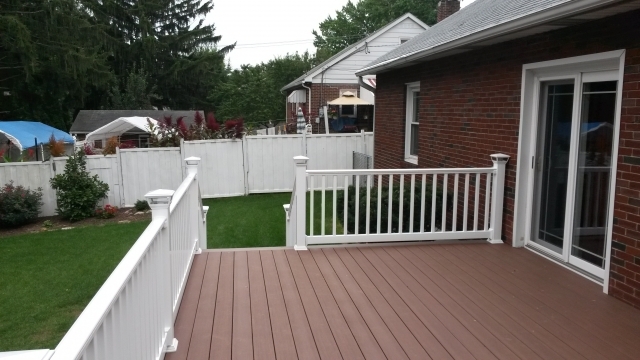 For this deck we used composite decking making it maintenance free.